A recent UNICEF document, “Reducing Child Marriage in India: A model to scale up results?” has sharply criticized the Government of India authorities for failing to sign up a more than five-decades old United Nations document crucial document seeking complete abolition of child labour. Even as pointing out that India is a signatory to the Convention on the Elimination of all Forms of Discrimination against Women, “which mentions elimination of child marriage”, the UNICEF document has characterized the failure to sign up the 1962 convention as an “ambiguity in its commitment to the international community” to abolish child marriage. "After almost seven decades”, UNICEF notes, “It was replaced by the new Prohibition of Child Marriage Act (PCMA 2006)”, suggesting these are piecemeal solutions.“Despite the new law and designated officials and roles, the enforcement has been extremely slow and the number of cases reported is very low”, it adds. 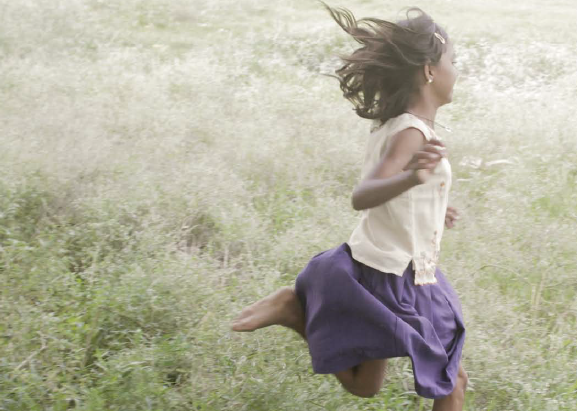 “Although a substantial body of research exists on the factors that contribute to the prevalence, and a large number of policy and programme interventions are in place, the rate of change in child marriage has been slow in India”, the document underlines. 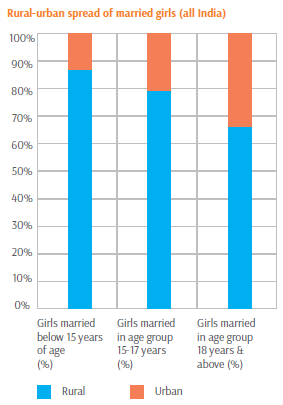 “This trend is common for all India as well as high prevalence states (Andhra Pradesh, Gujarat, Rajasthan and West Bengal)”, the document – which focuses on the four states – points out, adding, “The ratio of girls married below the age of 18 is much higher in rural areas compared to urban areas (69:31) in relation to the overall distribution of the rural-urban population in the country.